Fashioned for form and function, is our promise. FLA products are manufactured to meet demanding standards using quality materials and exceptional technology. The ideal materials and designs are chosen specifically for each product manufactured. Every product must meet stringent specifications and deliver peak performance. And we strive to ensure our customers get what they want, when they want it, and in the condition they expect. That is the FLA difference. Your ankle is both strong and flexible, it bears your bodies weight. It is an important joint that can be easily injured. It contains many complex fibrous tendons and ligaments for stabilization and motion. Is the joint between the bones of the lower arm and the hand. It has 8 bones as well as many muscles and tendons that allow for extensive movement in several directions. Because of its complexity and frequent use, injuries are common. Your spine is the main support structure of the entire body and protects your spinal cord. It is made up of twenty-four moveable bones (vertebrae) with cushion-like discs between each that act as shock absorbers. The many ligaments and muscles of the back aid a great number of movements, including bending, leaning and turning your shoulders. Much of your activities cause stress to the lower back, or lumbar region. 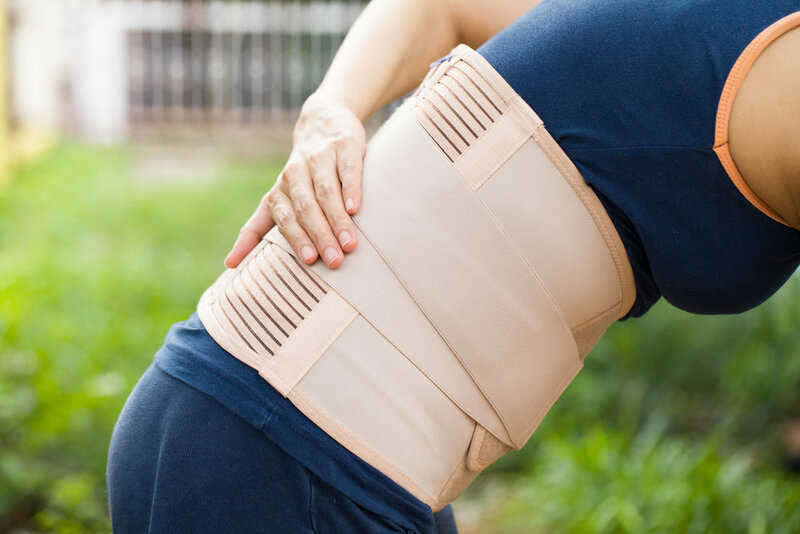 Improper lifting and twisting / bending motions often result in lower back injuries. Your spine is the main support structure of the entire body. It has 24 bones (vertebrae) with cushion-like discs between each. It can move in many ways; bending, leaning and turning your shoulders. 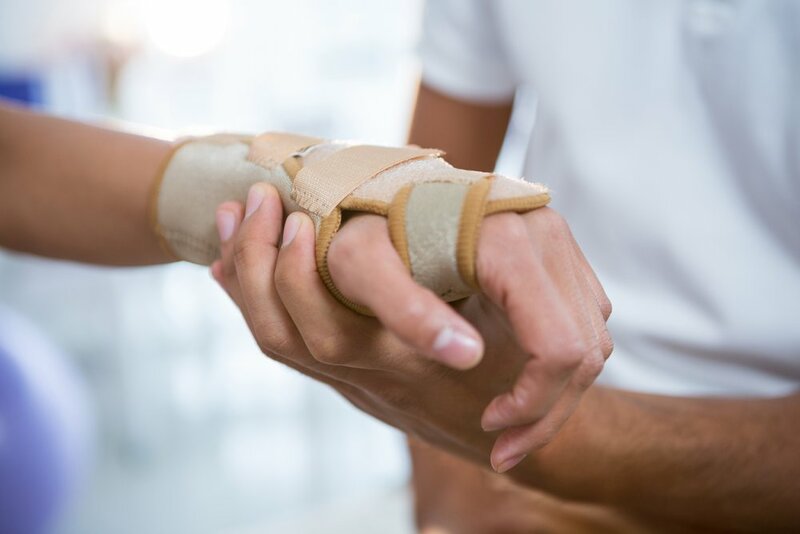 Improper lifting and twisting / bending motions often result in injuries. Your knee is the largest joint in the body and must endure your entire weight. The knee joint serves as a hinge between the thigh bone (femur) and the top of the shinbone (tibia). It is protected by the kneecap (patella) and has a complex system of tendons, muscles and ligaments to aid movement. Because of this, and because necessary for running, jumping and other movements, injuries are common. The largest joint in the body and endures your entire weight. This joint serves as a hinge between the thigh bone (femur) and the top of the shinbone (tibia). It is protected by the kneecap (patella) and has a complex system of tendons, muscles and ligaments to aid movement. It is necessary for running, jumping and other movements, injuries are common. Recently a study from the University of Wisconsin School of Medicine and Public Health showed that high school basketball players who wore stabilizing lace-up ankle braces had 68 percent fewer injuries than athletes who did not.